This program seeks to contribute towards a social policy and legal environment that supports the realization of adolescents and young people’s physical, mental and social well-being. The program has three main focus areas namely; Adolescent and Youth SRHR including issues around (contraception, HIV prevention and Sexuality Education), Menstruation hygiene and management and Maternal Newborn and Child Health. This program seeks to promote the rights of women and girls through enhancing gender equality and ensuring quality lives for women and girls with equity and dignity and opportunities to realize their full potential. Interventions under this program work towards addressing barriers that promote gender inequality and bridging social exclusions through addressing all forms of Sexual and Gender Based Violence, Harmful cultural practices like; early and forced child marriages, FGM, and stigma and discrimination against women and girls. Additionally, the program also seeks to promote girls child education and empower communities to be at the for front for enhancing gender equality. Promotion of Youth Livelihood program (innovations, entrepreneurship & skills development). The youth livelihood program is aimed at promoting and expanding opportunities to entrepreneurship and skills development for all young people, particularly adolescent girls and women. The program implement under the Youth Hub project provides a free space for young people through Skilling, Recreation and Learning. At the Youth Hub young people train in various entrepreneurship skills including; fashion and design, hairdressing, bakery, making packing/paper bags, making liquid and bar soap, making of reusable sanitary towels, repair and maintenance of electrical gadgets including phones, fabrication and production of artisan products like; unisex open shoes for both, belts, wallets and bag. We do what we do through designing and implementing innovative, creative and effective advocacy and accountability, empowerment, and Social Behavioral Change Communication programs and projects delivered to young people in an innovative and creative way. Ensonga Project implemented through the signature campaign Ensonga is seek to promote menstruation with dignity for school going girls. Maintaining health and hygiene during menstruation is important for women and girls’ health, well-being, mortality and dignity. 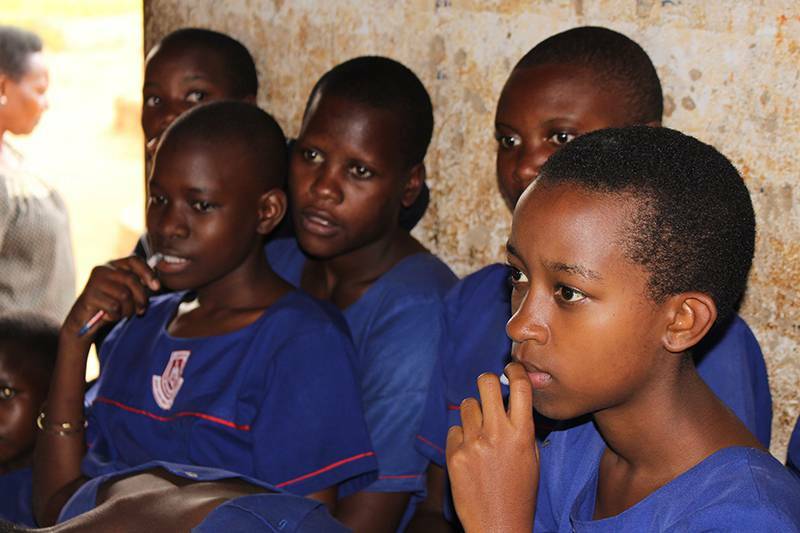 To ensure this, they require access to information, supplies and facilities needed to manage their menstruation. Ensonga Campaign believes that good menstruation hygiene and management is a right and is linked to achieving SDGs. Pulani Ki is a youth driven community campaign that seeks to enhance demand access and uptake of SRHR services for young people through build public supports for adolescent and youth SRHR services and information. Pulani Ki?, a local slung that translates into what is your plan, challenges young people to have SMART options for preventing HIV infection, early and unwanted pregnancies and sexual gender based violence. The campaign uses advocacy and behaviour change interventions to reach out to young people. She Decides campaign seeks to create a world where women and girls can decide freely what to do with their bodies, their life and their future without question. She Decides also a global campaign is a political movement with community support, that works to promote, provide, protect and enhance the fundamental rights of every girls and woman. She Decides campaign in Uganda has rallied support from various stakeholders including policy makers, politicians, donors, young people, health workers, advocates among others to stand up and speak out, change rules and unlock resources. Youth for Safe motherhood project target particularly adolescent mothers, fathers and young women at high risk of early and unwanted pregnancy. The overall goal of the project is to enhance the knowledge base and skills of young mothers on the basic concepts of safe motherhood, i.e; skilled facility deliveries, antenatal and postnatal care, exclusive breast feeding, nutrition, routine immunization, family planning, early childhood development, prevention of gender based violence, water and sanitation hygiene among other concepts. 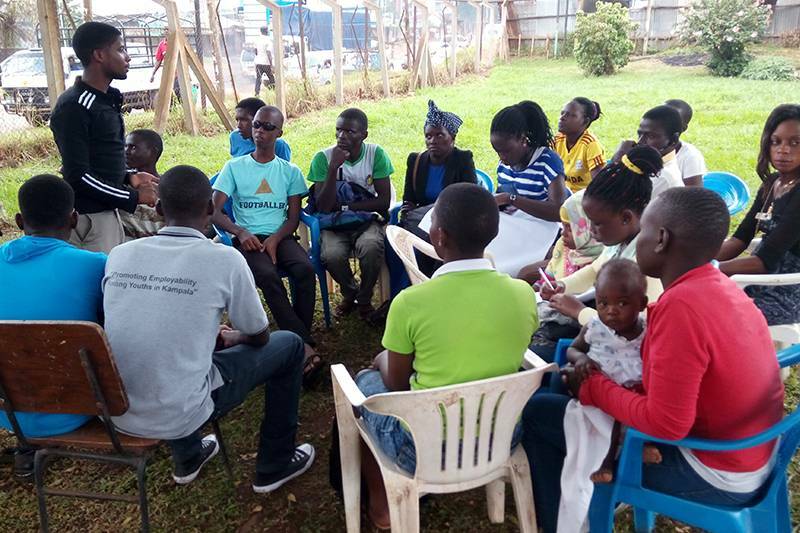 Giving Young people Voice Choice and Control project aims towards empowering and amplifying voices of young people to meaningfully participate in advocacy and accountability for a supportive social policy and legal environment that promotes access to quality adolescent and youth sexual reproductive health rights. The project has facilitated opportunities and spaces for young people to meaningfully participate in policy decision making process for adolescent health and gender equality. Closing the inequality gap caused by lack of access to sanitary products for young women and girls and it’s associated effects of school absence, school drop outs and increased exposure to teenage pregnancy and child marriages. 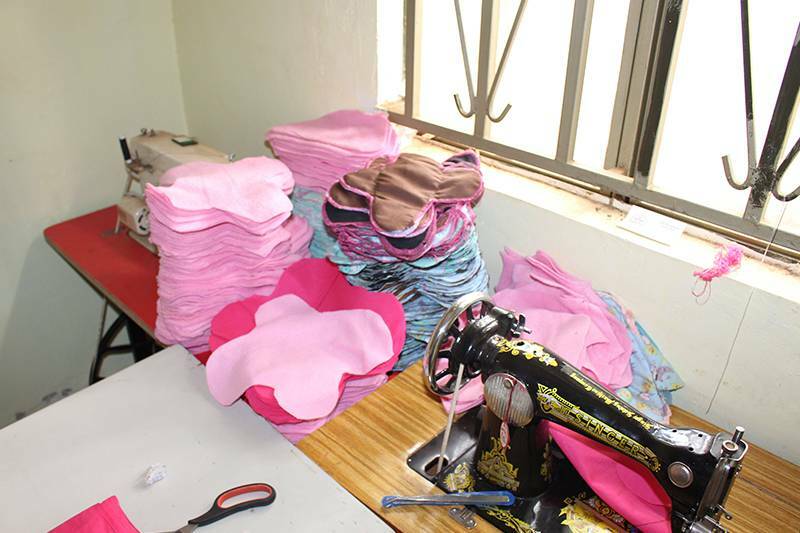 Made in Uganda and produced for and by young women.